LabEquipmentsManufacturersIndia is a leading Physics Science laboratory equipments manufacturers, suppliers, and exporters company in India. We are specialized in supplying our Physics Science laboratory materials to government organizations, educational institutions, research centers etc at most competitive prices. 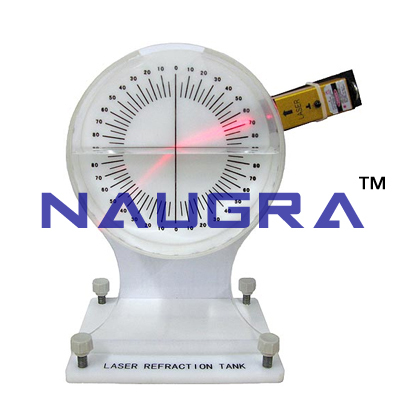 All of our Physics Science lab equipments are designed by industry experts and these products are appreciated for their outstanding quality and high performance.